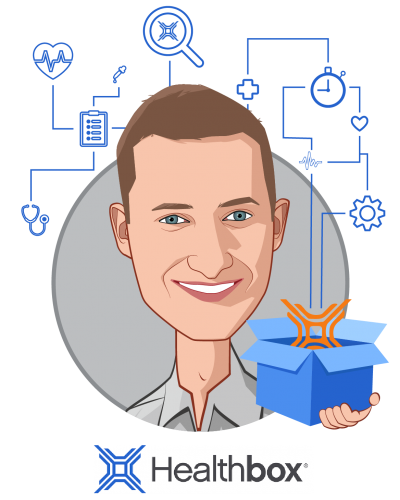 Jeff helps manage the Intermountain Innovation Fund for Healthbox. Formerly at Oxeon Partners he focused on building and investing in healthcare companies. He was also an investor at Sandbox Industries where he helped manage BlueCross BlueShield Venture Partners, a $600M healthcare fund. While at Sandbox, Jeff started several tech-enabled startups and raised capital for Cultivian Sandbox, an agriculture-technology venture fund. He began his career at LaSalle Investment Management, a private equity firm with $50B AUM. 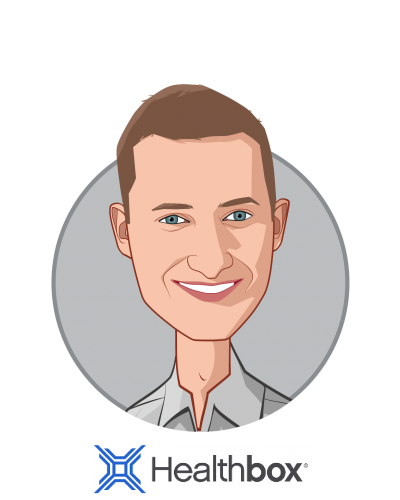 Jeff resides in New York City and received his BA in Economics from Northwestern University and his MBA from Harvard Business School.